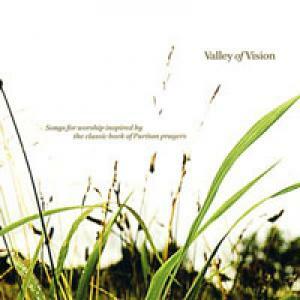 Download sheet music for O Great God by Sovereign Grace, from the album Valley Of Vision. Arranged by Jared Haschek in the key of D, B. Products for this song include chord charts, lead sheets, and the orchestration. 2006 Sovereign Grace Praise (BMI). Sovereign Grace Music, a division of Sovereign Grace Ministries.